The perfect solution for domestic, commercial and construction waste removal. We service the Bathurst, Orange, Blayney, Lithgow, Portland, Wallerawang and Oberon areas. Green waste such as grass clippings, shrubs and branches. Household waste such as clothes, toys, and kitchenware. 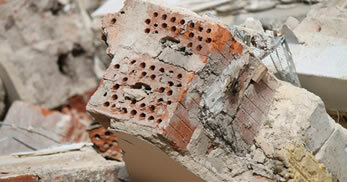 Only waste such as bricks, mortar, concrete and roof tiles. 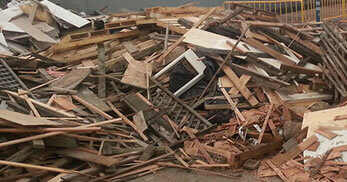 Waste from domestic or commercial demolition, construction and renovation. 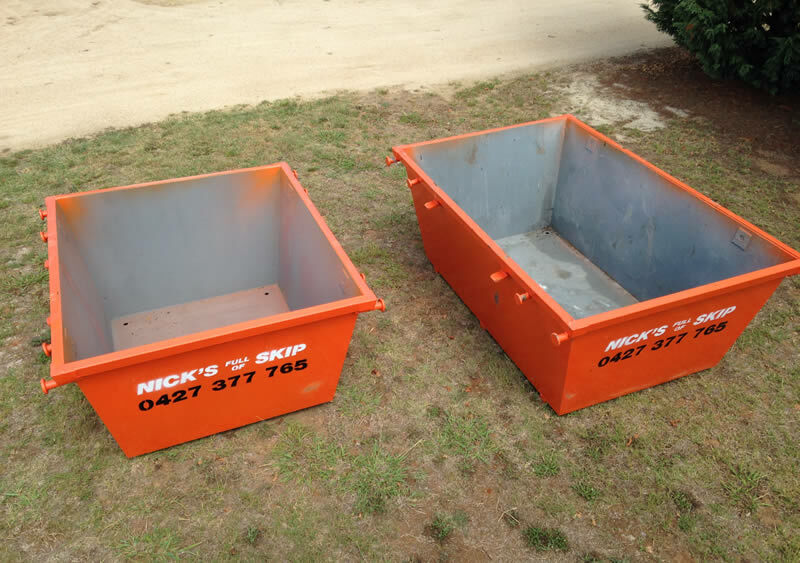 We supply skip bins throughout the Central West. Our skips and bins are the perfect solution to the removal of your household and business waste. 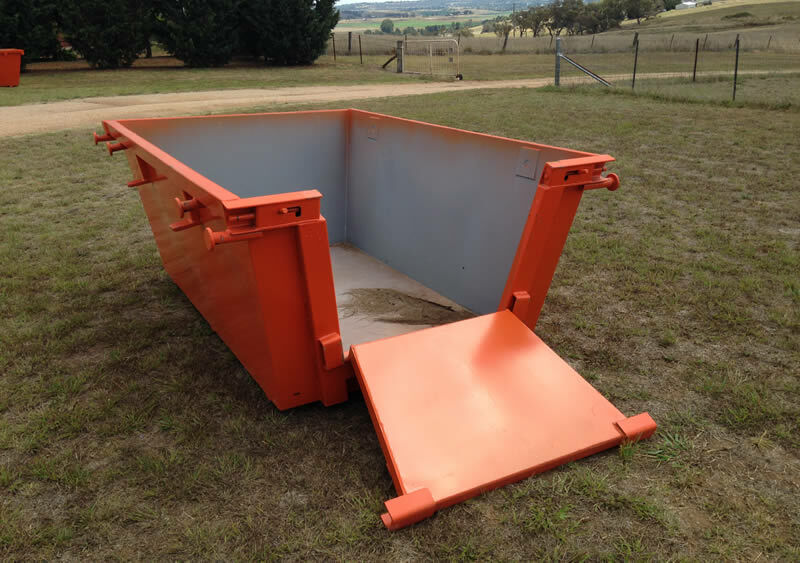 To hire a skip bin please use our quote form and follow the steps by selecting your bin size and waste type, if you are from the Orange, Lithgow or Oberon areas please contact us about having a skip bin delivered. 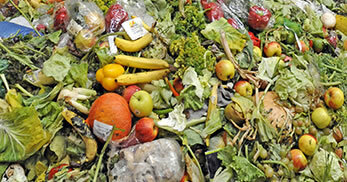 Our waste disposal service is environmentally friendly by offering recycling services and managing your waste products. Hire a skip bin from us to ensure your waste removal is easy, convenient and affordable. Our skip bins come in 4 sizes so whether you have green waste, general waste, heavy waste or mixed waste we can provide a quick and reliable service to help with any waste removal you may have. Sometimes referred to as mini bins a skip bin is the same thing, fill it up with your rubbish and Bathurst skip bins will remove it for you. Its that easy contact us today. Maybe you have a garage to clean out or the backyard to clean up? Whatever your needs, using a Bathurst skip bin will be a much easier process to allow you to remove all your unwanted waste easily and conveniently. Get a quote now to check out our skip bin prices. 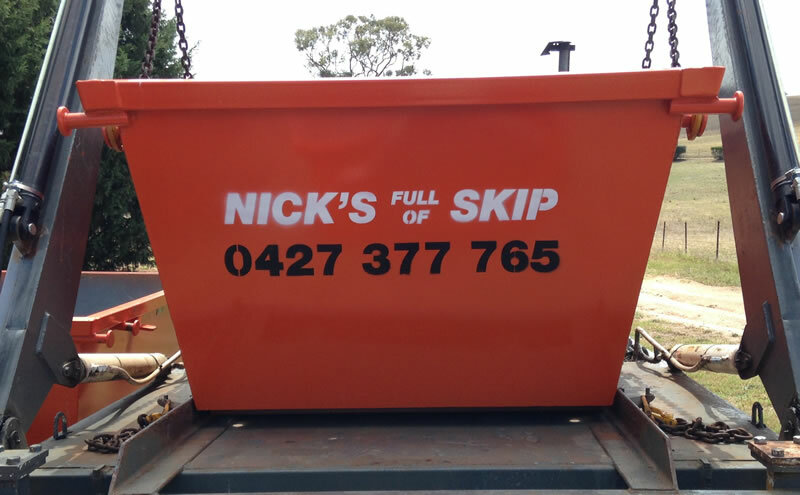 We deliver skip bins all around the Central West including Bathurst, Orange, Lithgow and Oberon. Need a skip bin in a hurry? We can deliver directly to your site on short notice. Finished and need you bin picked up quickly so you finish a project? We will be there in a shot. 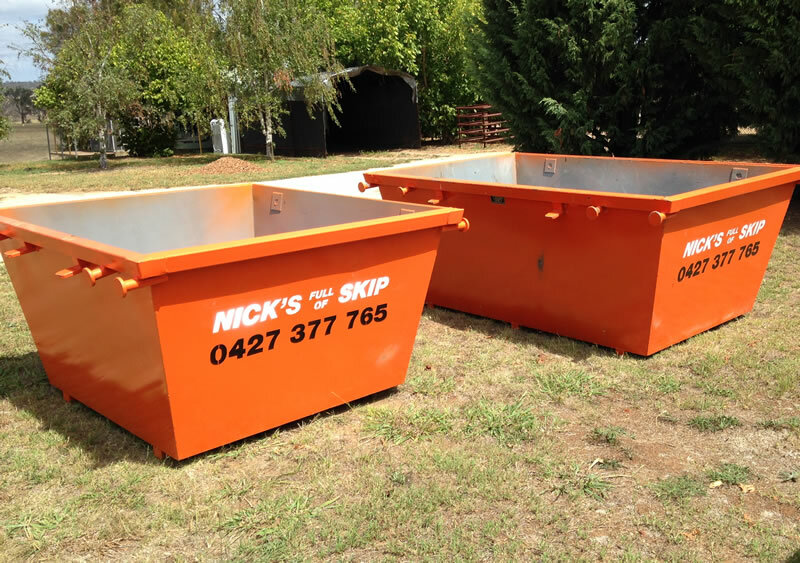 We have skip bins available for immediate delivery and will pickup and remove your bin promptly. Don’t wait. Start that cleanup project now. 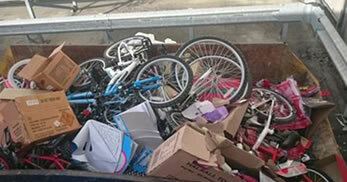 Have a skip bin delivered and remove the unneeded clutter and waste.